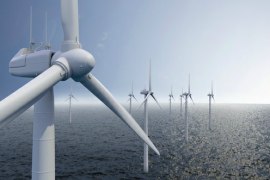 Innogy Ventures and Shell Ventures have provided a USD 10 million financing to predictive digital twin pioneer Akselos. 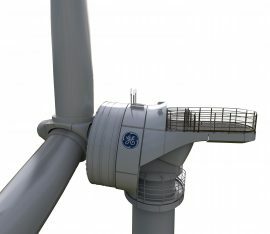 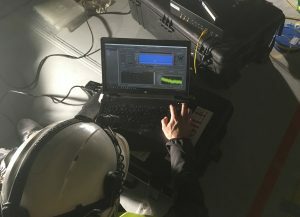 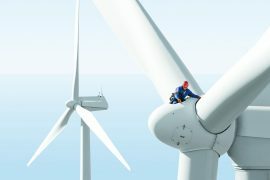 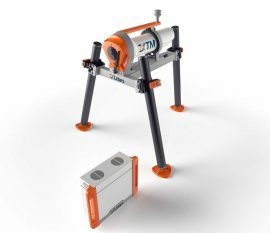 The recently rebranded ZX Lidars, former ZephIR Lidar, has revealed ZX TM, a new turbine-mounted wind LiDAR used for optimizing turbine and wind farm performance. 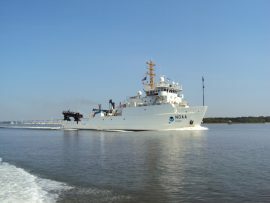 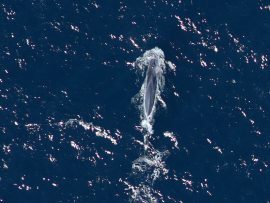 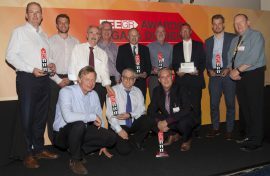 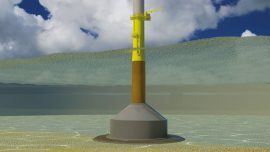 Natural Resources Wales (NRW) has selected ABPmer to provide guidance on marine and coastal physical processes Environmental Impact Assessment (EIA) baseline survey and post-consent monitoring requirements for major marine development projects relevant to Welsh waters. 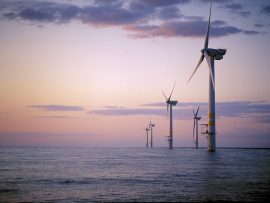 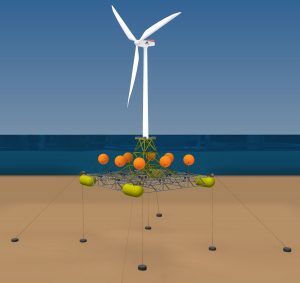 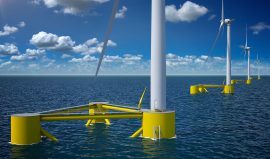 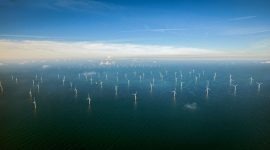 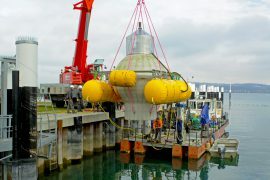 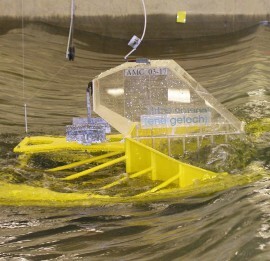 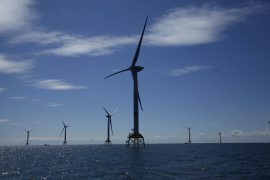 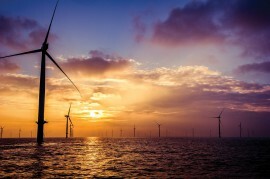 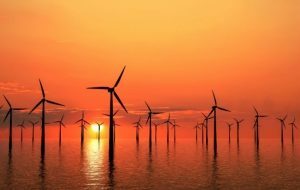 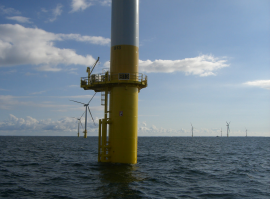 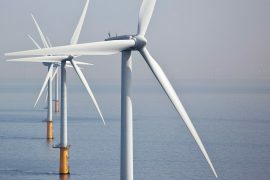 Denmark-based LICengineering and France’s Principia have launched a joint initiative to combine their fixed and floating offshore wind technologies and geographical locations. 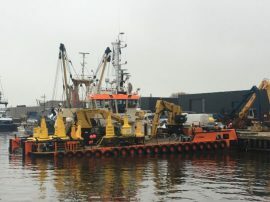 Leask Marine’s vessel C-Fenna has completed the recovery of ten seabed frames and buoys at Ørsted’s Borssele 1 and 2 offshore wind farm in the Netherlands on behalf of Fugro.